Parents - It's Book Fair Time! 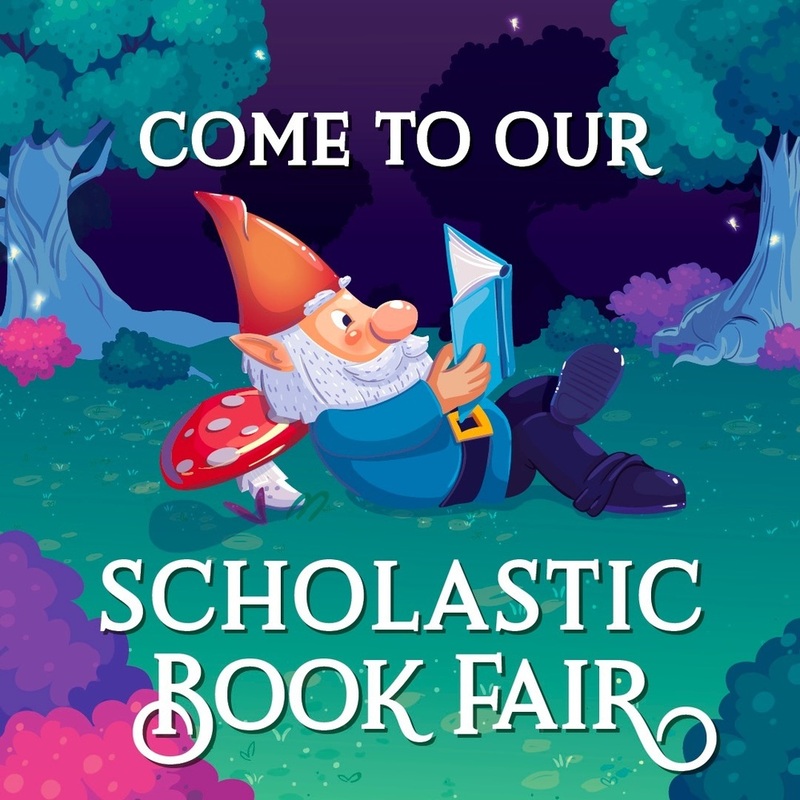 Don't forget that the Scholastic Book Fair is this week during Parent/Teacher Conferences! Students have been making wish lists of the books that they would like to add to their personal collections at home. You can pick those wish lists up at the book fair and select the titles that you would like to purchase for your student(s). A portion of the sales during the Scholastic Book Fairs allow our library to purchase additional books to add to the school's collection for all students to enjoy. Reading is the most important skill that students can learn, we appreciate your support of our students and our school library.